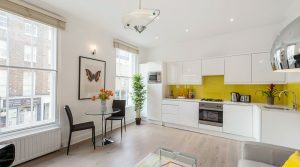 Our contemporary Standard 1-bedroom apartment is located on Draycott Place, SW3 London, with some of our other apartments on other streets in the immediate area. 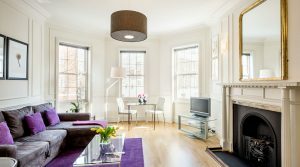 Serviced apartments are the way forward. The last time I came to London, I had a long and boring stay in a central London hotel. This time I booked to stay four months with The Apartments in Chelsea. The location was perfect. I was seconds from the King’s Road, and only a 15 minute walk to work in Victoria. 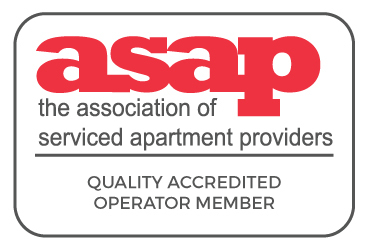 The apartment was great, the staff were wonderful……..it was as comfortable as being at home! Amazing place, great location and fantastic service. Highly Recommended! 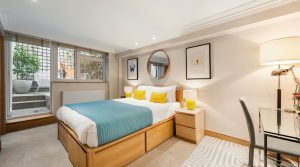 Gloucester Place, Marylebone – It was the best choice we could have made – we enjoyed our stay at Gloucester Place Apartments and we all felt like home. Fully equipped kitchen, newly refurbished apartment, in a safe and quiet area with easy access to everywhere. 10/10! Self Catering at its best” – We stayed in the Sloane Avenue apartment and every thing was perfect. Newly renovated, lacking nothing. The Manager was fantastic and nothing was too much trouble, even to the extent of insisting carrying our bags on arrival and departure, something you rarely get in self catering establishments. The location is fantastic with everything one needs within easy walking distance. The Apartments at Draycott Place” – I stayed at 41 Draycott Place for 13 nights….very nice and cosy apartment…very helpful staff…very friendly….sales and phone support was excellent….great location…loved our stay. Particular mention of sales staff who were prompt, courteous and friendly. Draycott Place” – Great location, very comfortable spacious apartment. Staff was very helpful. We are a family of four and this was our second stay with the apartments, and would definitely recommend them to family and friends. Excellent, the best place to stay in London” – The apartment we had was newly furnished . Everything was perfect. Harrods and the King’s Road are just a few minutes walk. The manager and the staff are very kind and ready to help you. I’m a customer and I will book again in the future these apartments in the heart of Chelsea. 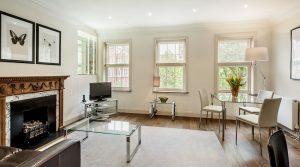 Excellent apartment and location” – Our party of 4 stayed in a two bedroom, two bath apartment on Draycott Place, Chelsea. 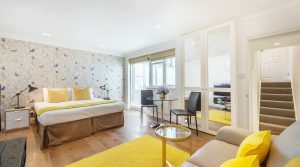 The apartment is in a fantastic location only a 4 minute walk to the Sloane Square Tube and a very sort walk to all the shops and restaurants on Kings Road. The apartment has all the facilities that you require and they even supplied amenities in the bathroom which other apartments on our trip did not supply. The staff were fantastic and very helpful right from the first email sent to place the booking right up to our last day when our request for a last check out was no problem. If you are looking for a quality apartment in a great location this ticks all the boxes. 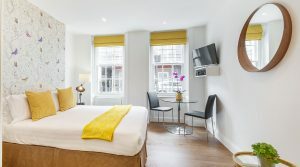 London premier accommodation” – We stayed here for a week in June. Fantastic location, well appointed, sad to leave – thoroughly recommend these roomy apartments to London visitors. Minutes to both the tube and Sloane Square – who could ask for more! The best place to stay in London with great staff” – I have stayed here on multiple trips, most recently Sep. 20-30. The staff could not be better or more accommodating, and the location is ideal. 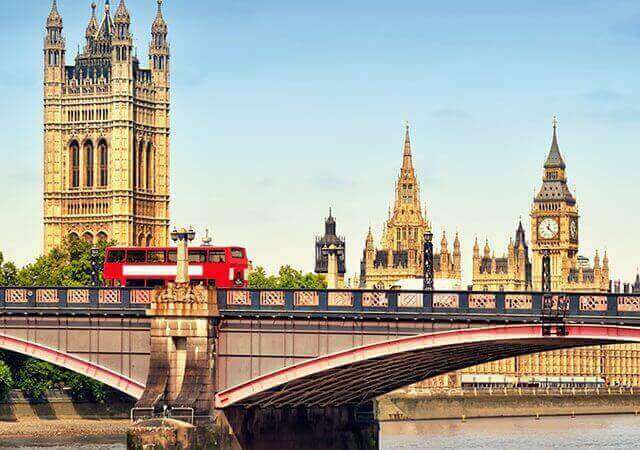 You are close to the action, but in a quiet street, and there is a tube line within 2-3 minutes walk, and another 2 lines about 10-12 minutes walk away. The apartments themselves are great. The studio I stayed in is really nice, especially for the price when compared to a hotel. The 1 bedroom apartments are simply fantastic and worth the extra money if you can afford it. I will never stay in a hotel in London again. This will be my place. Staying here allows you to feel a part of every day living in London and is truly a home away from home. Thanks to Simon and his team.